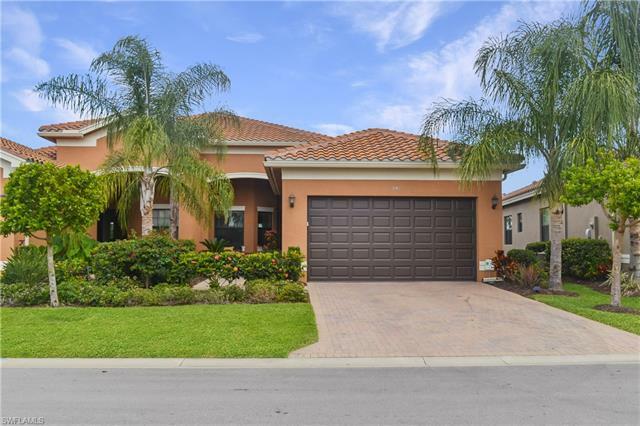 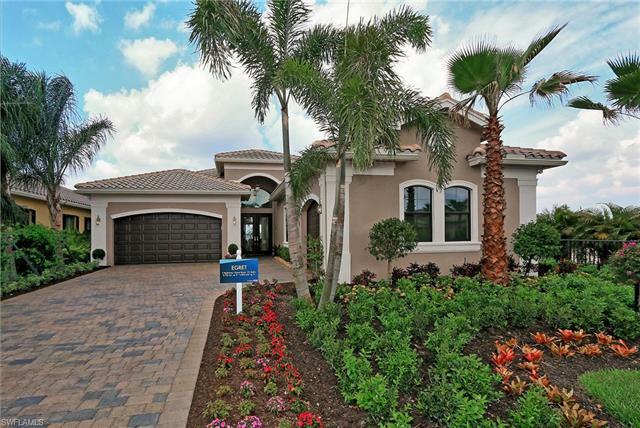 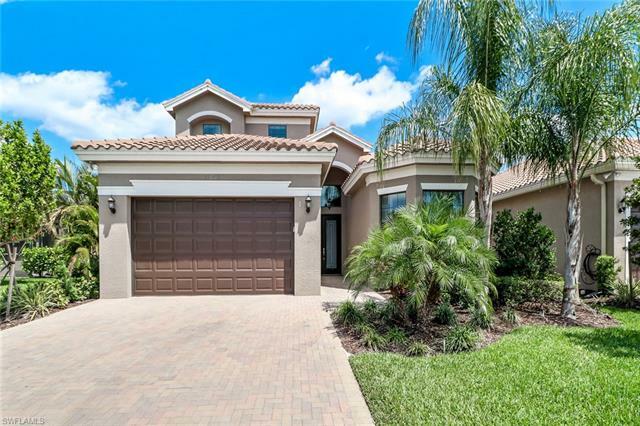 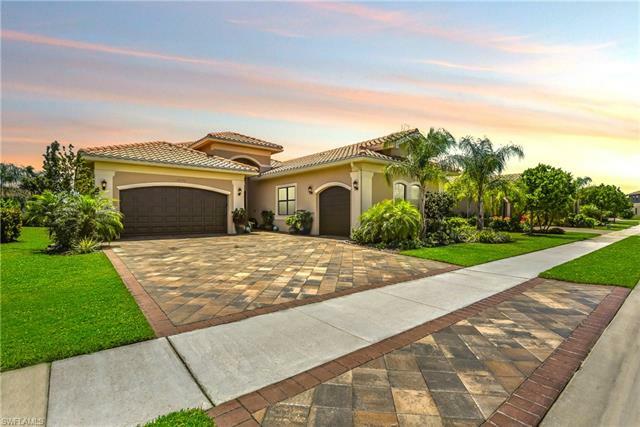 Marina Bay is a gated community located in the popular Treeline Corridor area of Fort Myers. 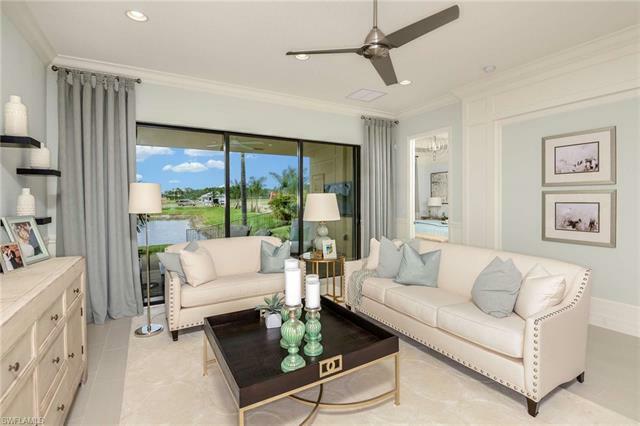 At full build-out the community will offer 806 Mediterranean-style, single-family homes and villas with floor plans ranging in size from 1,428 to over 4,000 SF. 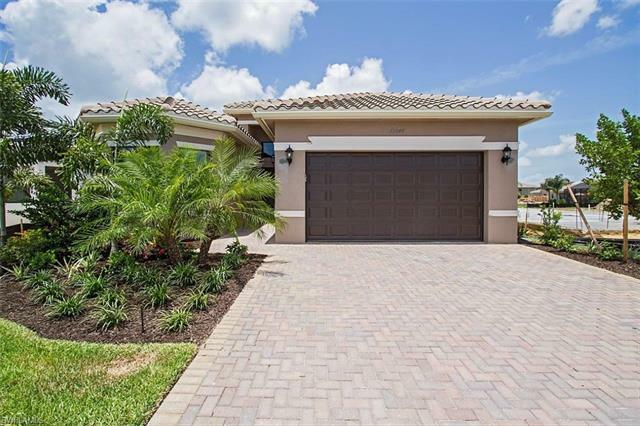 Floor plans area available with between two and six bedrooms and up to five bathrooms. 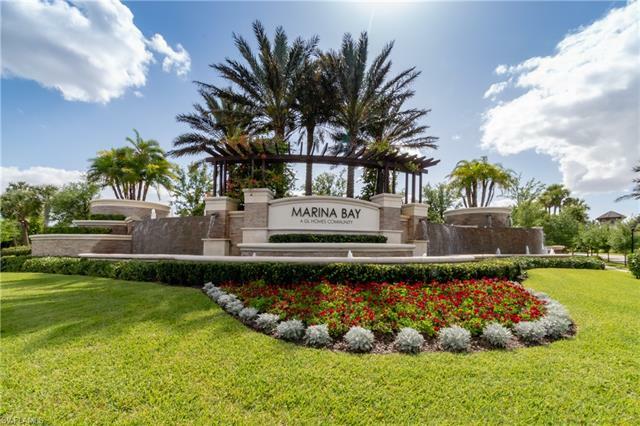 Lots at Marina Bay are 45, 56 and 62 feet wide.